Contrary to popular belief, the HIV incubation period does not have a 10-year average. On the lower end, the HIV incubation period is 8 to 24 months, according to research conducted by the Centers for Disease Control (CDC) at the beginning of the HIV/AIDS epidemic. AIDS was a mystery at outset, and the CDC actively tracked and interviewed patients when possible to gather information both about possible etiology and transmission vectors (both unknown at that time). In 1983, even before HIV was discovered, the CDC publications alternately described the incubation period of AIDS as “8- to 18-months” or “several months to 2 years.” The term “several months” in this situation presumably referring to the short incubation period observed among infants born with HIV infection (who survived 9 months on average). 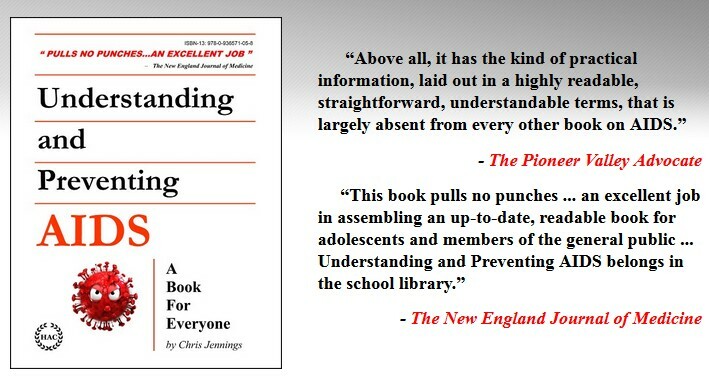 Download this Book for FREE by Clicking on Book Cover. The HIV incubation period among the first AIDS patients in Denmark was determined by their time of travel to the United States, then recognized as the epicenter of the AIDS epidemic. 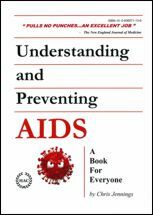 Eight of the first 20 AIDS patients in Denmark had visited New York, San Francisco, and Los, Angeles 12 to 24 months before developing AIDS (diagnosed at that time by the manifestation of opportunistic infections). 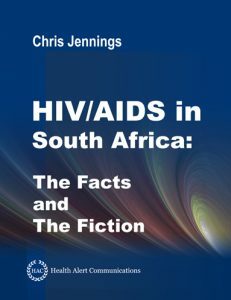 (All of the above data cited and referenced in my book, HIV/AIDS in South Africa – The Facts and The Fiction). These findings do not necessarily countermand the existence of individuals, or some portion of the HIV-infected population that survive for 11 years without treatment or experience a silent 10-year incubation period. Yet in these virgin, untreated groups, 6 patients among a network of 40 sexual contacts developed AIDS (manifested opportunistic infections) in a median 7.5 months after exposure (range 7 to 14 months), and 8 of 20 Danish AIDS patients had average incubation periods of 1-2 years (range 4 to 39 months). When this data are introduced, the rapid response from the peanut gallery is to label such findings as outliers. Yet . . . what would make these small populations differ from those who followed? The numbers are very small, yet they likely represent the edge of the distribution curve for HIV incubation. Moreover, these first few cases heralded an incipient tsunami. For the first two years, the AIDS numbers in the United States doubled very 6 months. By 1985 it has slowed to doubling every 12 months or so. By 1987 or so, the wave had crested, such that the annual prevalence increased only 10% by 1989 (by which time a threshold population had been established; enabling the epidemic to perpetuate itself). 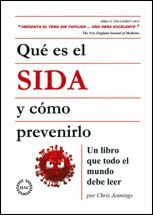 When one searches the medical literature for “incubation HIV,” the results contain only articles reporting incubation periods derived via computer models. These computer models utilize pre-selected distribution curves and mixtures of raw and imputed data. The empirical data on incubation periods is rarely contained in articles whose titles contain the word “incubation.” Rather, the empirical data on incubation periods are found buried among other vital patient data in assorted and sundry medical journal articles, such information provided as background data by way of describing the patient population(s) at hand. There is no large database of raw empirical data detailing incubation for hundreds or thousands of patients. The incubation periods imputed into the computer models used to generate global HIV/AIDS estimates are estimates themselves. 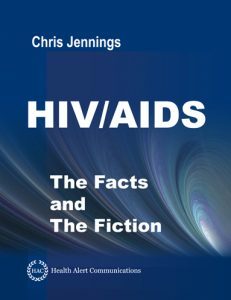 The utilization of the 8-11 year HIV incubation period in the computer models generated by Geneva is one reason for the distorted global estimates so widely purveyed. The only empirical knowledge on HIV’s incubation periods, derived from direct patient interviews by epidemiologists trained to gather information, is now forgotten knowledge. HIV/AIDS in South Africa – The Facts and The Fiction cites the specific bibliographic citation for each data point cited above.